These new Eleaf iCare and iCare Mini Replacement coils will give you lots of flavorful vapor. They are designed for mouth to lung vaping. 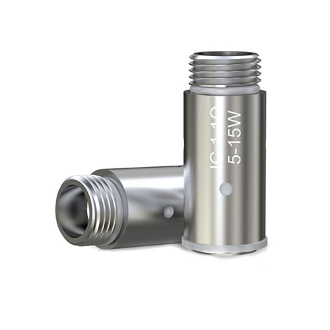 They feature a top threaded design and work with compact devices and systems.